Introducing the French Pink Clay Face Mask that you can visibly watch work! Fancy sprucing up your Sunday skincare routine? Or want to give your skin a mid-week detox? 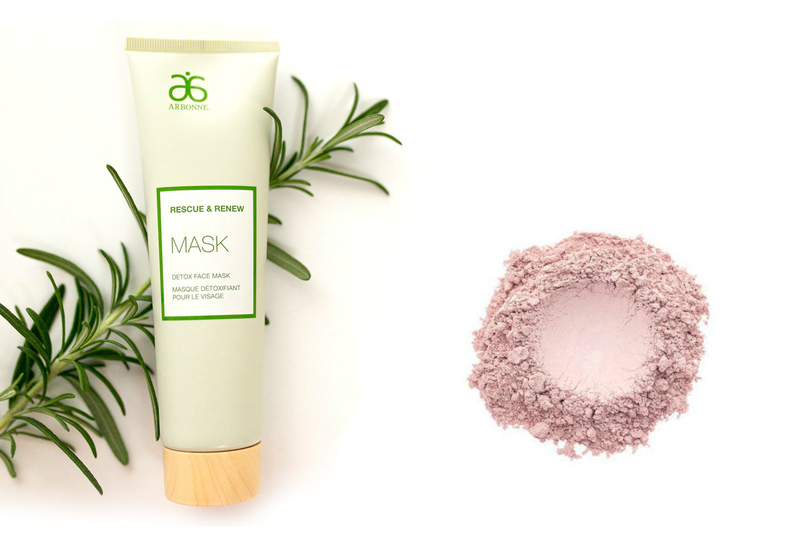 The Arbonne Detox Face Mask (£43) will become your skincare saviour! A creamy French Pink Clay formula that cleanses whilst drawing out impurities from the skin’s surface like a magnet, leaving smaller looking pores. It utilises an oil-pulling technology with five self-neutralising acids to help clarify and brighten the skin’s appearance. As the mask goes from wet to dry you can visibly see the excess sebum being drawn out of the skin! Perfect for all skin types thanks to the addition of hydrating rosemary oil, so your skin is never stripped of moisture!